Cleveland bathroom remodel options can range from a simple tub replacement to a complete renovation of each item, fixture, and appliance. At JR Luxury Bath, we seek to provide complete bathroom renovation options for every style and budget. Whether you need a simple fix or a complete Cleveland bathroom remodel, we can help with it all. 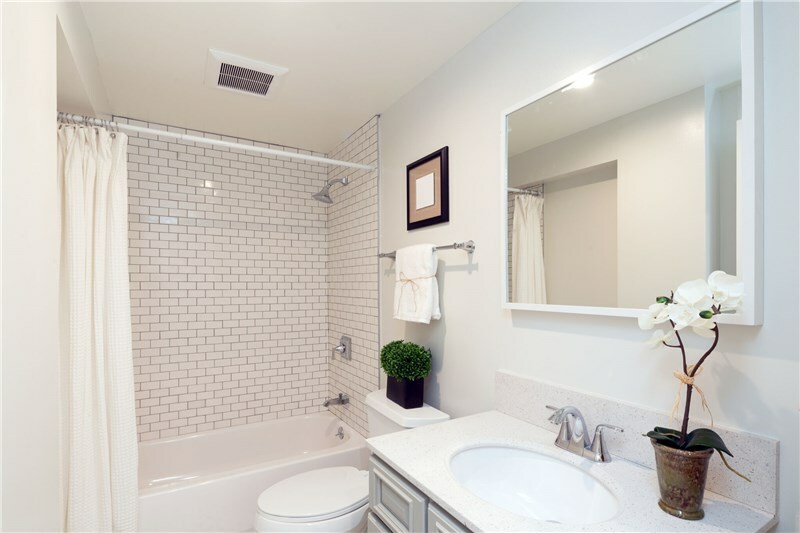 With the numerous bathroom ideas available today, many people are looking to give their bathrooms a new look in order to both increase home value and enjoy their bathroom more. JR Luxury Bath can assist with each type of bathroom renovation, from the simple bathtub replacement liner to a complete bathroom overhaul. Our trained and certified bathrooms installers can replace the bathtub or shower of your home with ease, as well as install cosmetic hardware and other features. Around since 1976, JR Luxury Bath seeks to make Cleveland bathroom remodeling both simple and cost-effective. Our shower remodel options make it simple to plan the exact materials and specifications for your ideal bathroom. 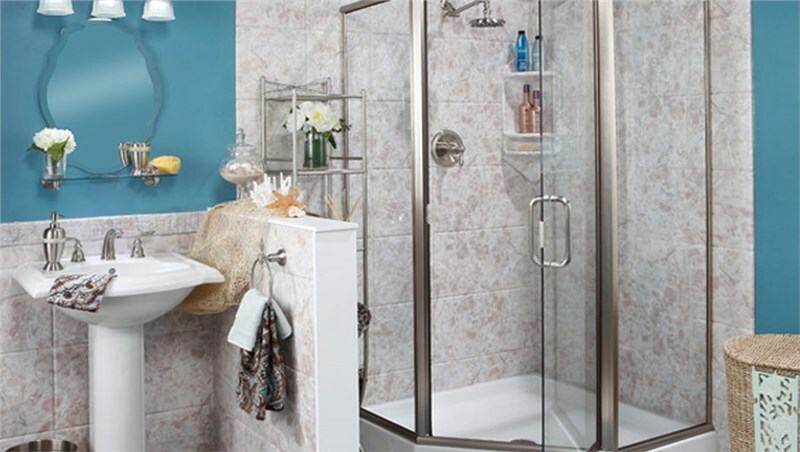 We also offer numerous walk-in shower options to expand and beautify your current bathroom, as well as walk-in tubs for added safety and peace of mind in your home. Our many years of experience and dedication to continual excellence means that you can rest assured in both our company and your experience. 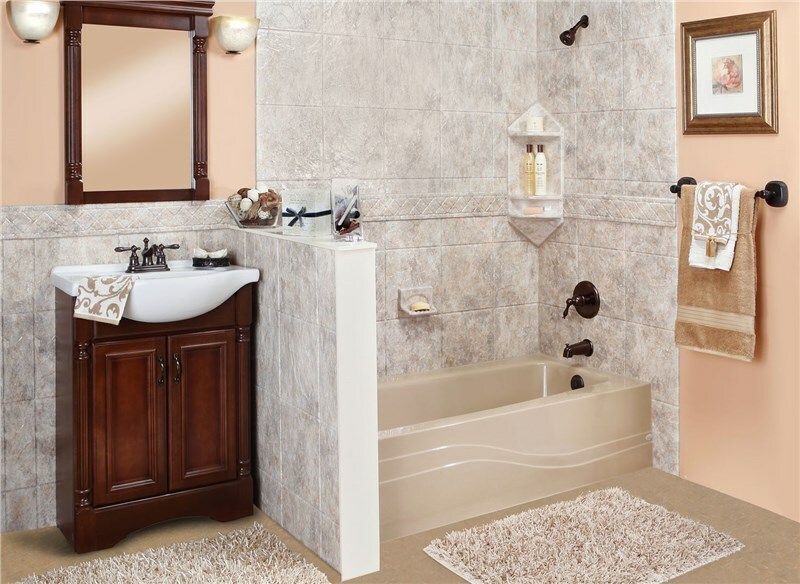 For all your bathroom remodeling needs, rely on JR Luxury Bath to complete the job to your complete satisfaction. Contact JR Luxury Bath today to submit a free, online quote and to begin browsing our online galley for bathroom renovation ideas.